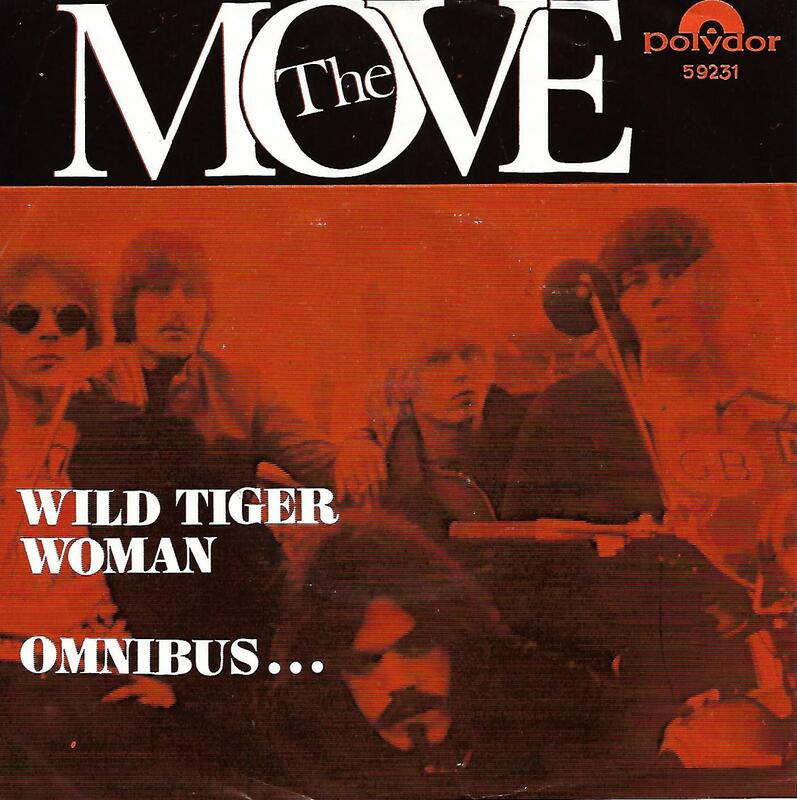 7" - MOVE, THE - WILD TIGER WOMAN / OMNIBUS Very rare Scandinavian ps! Very rare Scandinavian picture sleeve edition! The push-out centre is still intact.